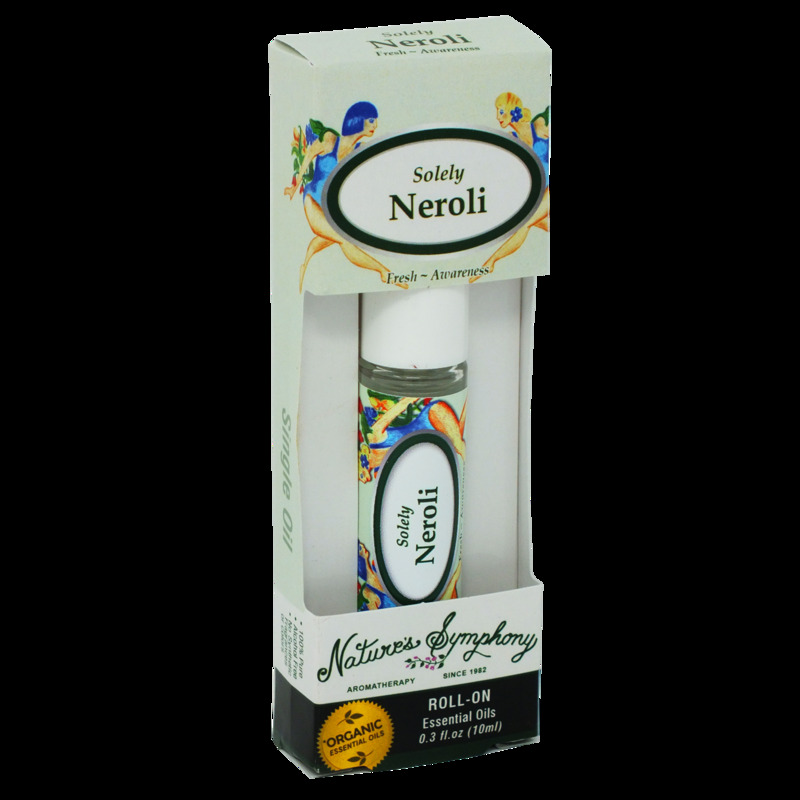 Neroli is another one of our precious oils, (1000 lbs. of blossoms creates 1lb. of oil) therefore it touches the heart and aids in easing emotional pain in the body, mind, aura, and spirit. Ingredients: Fractionated coconut oil, (Cocus nucifera), Organic essential oil of Neroli (Citrus aurantium).